Our team works with all of the industry's leading brands and our experts can help you find the perfect door and opener for your home. 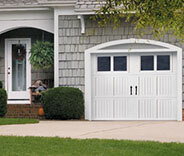 There are a lot of different issues that can cause your garage door to break down unexpectedly. Because a lot of risks are involved in trying to fix such a complex system, professional assistance is often required. All spring repairs should be carried out by an experienced professional as these components can be incredibly dangerous. 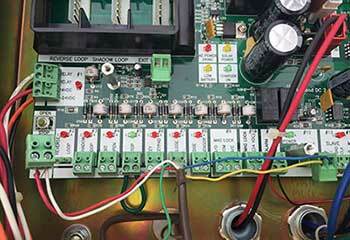 We can assist you in maintaining and repairing these components effectively and safely. Learn more here. 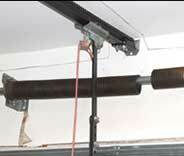 We offer fast and effective opener repairs as well as installation and maintenance services. Click here to find out more about the ways we can help you. Read more on the regular maintenance required for your garage door, important services to get done to ensure smooth and safe operation of your door. Whether you've got a wonky or malfunctioning automatic gate on your hands, we can help. Click here to learn more about our gate repair services. 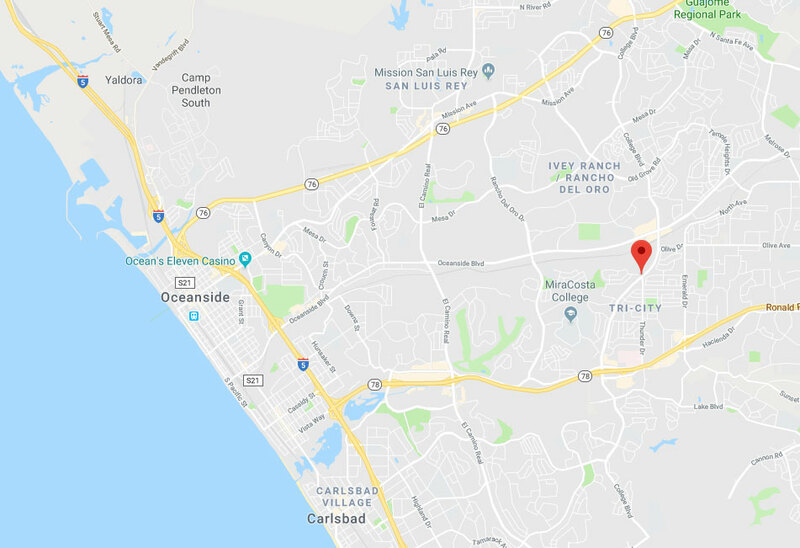 Our Oceanside based team has been helping local homeowners with all sorts of garage door problems for a lot of years now. We have a wealth of experience to rely on, and our accumulated knowledge has allowed us to be completely dedicated to customer satisfaction, as well as to find the best possible solution to any issue we're asked to fix. 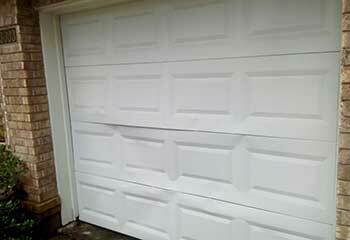 We can take care of anything from a broken spring to damaged garage door panels. Here are some of the latest projects our repair and installation specialists completed. Our professionals were glad to help repair this customer’s opener. Find out more here. After his door kept reversing, this customer decided to give our team a call. We were able to quickly fix the problem. After accidently hitting his garage door with his motorcycle, this customer needed to get new panels installed. Read more here. 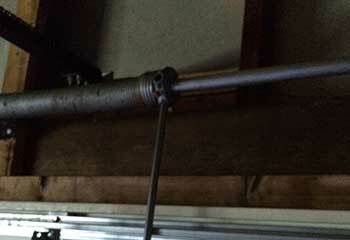 This customer needed some help after his torsion spring broke. We quickly came over and fixed it. Read more here. Thanks for the help with my broken garage door spring. Your quick response was very refreshing, and I really appreciate it. 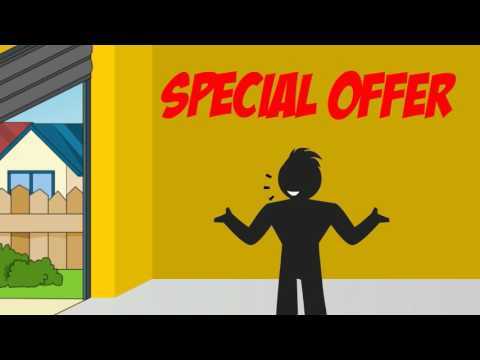 I called to have my dented garage door tracks replaced, and got nothing but excellent service. Thanks for doing the work so quick! 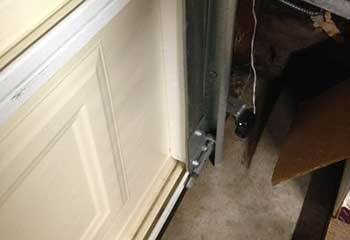 After I saw the great work you did at my neighbor’s, I didn’t hesitate to call you to replace my garage door opener. Thank you!